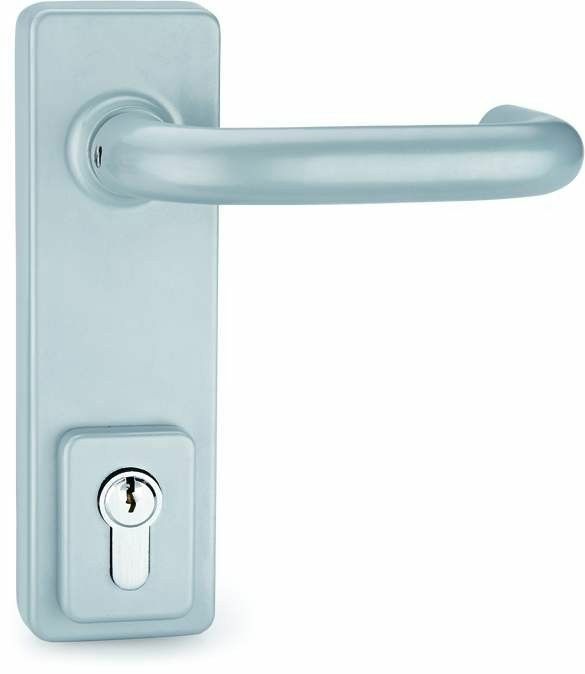 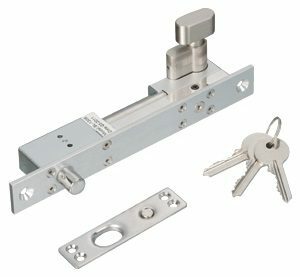 Outside trim lock with Pull handle & Key for Push Bar Panic Device – Press Type. 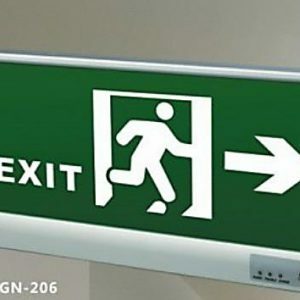 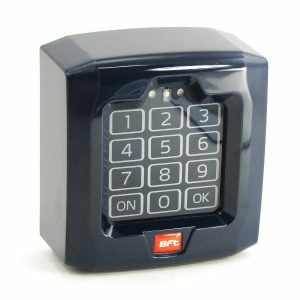 Emergency Exit Door Alarm System. 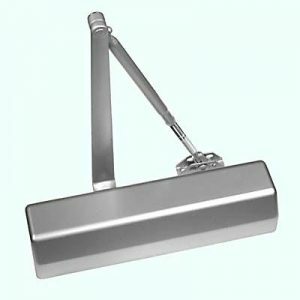 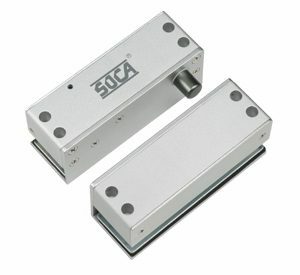 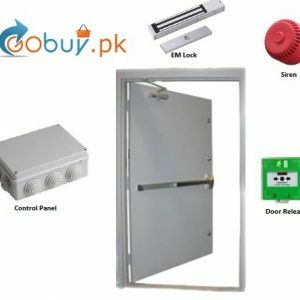 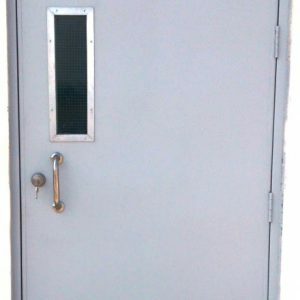 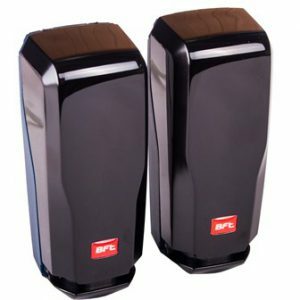 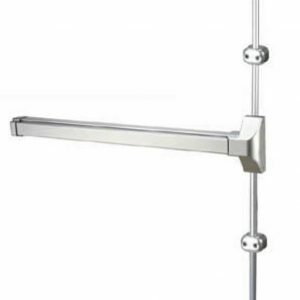 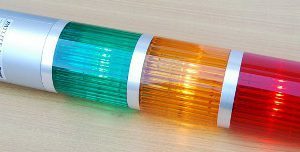 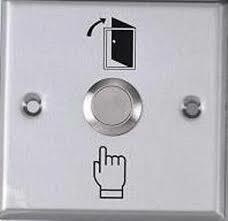 Vertical Rod Panic Exit Device – UL Listed.